It’s summertime, and that probably means you and your family are spending more time outside playing and even cooling off in the pool. At our pediatric dental office in Long Island, we know just how fun taking dip in a cool swimming pool can be, not to mention it’s great exercise for kids and adults alike. However, it may surprise you to hear that pool water may be damaging your family’s tooth enamel. What’s the Purpose of Chlorine? Chlorine is an antimicrobial agent added to most public pools and many backyard ones, too. Its purpose is to kill any harmful bacteria that may lurking around in the water so a summer swim doesn’t make you sick. Chlorine may also be added to a public water supply for the same reason, just in much lower doses than a swimming pool. Why is Chlorine a Dental Concern? 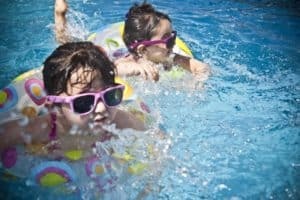 Even though most pool water is tested regularly to stay within the recommended chlorine levels, many times there are pools that have too much of the stuff. This means that as you and your kids are splashing around having a blast, droplets of this chlorine-packed H²0 are getting in your mouths. While chlorine in small amounts isn’t dangerous to teeth, too much of it can be cause for concern. Too much chlorine typically also means a low pH level, which is the first concern. A low pH level means the water is more on the acidic side, and just like acidic foods, acidic water can weaken tooth enamel, leaving teeth at risk for damage and decay. Weak enamel may also increase tooth sensitivity and lead to tooth discoloration. The second concern is related to the chlorine itself. As teeth are continuously exposed to highly chlorinated water they may begin to take on a brown appearance. Since this condition is most commonly found in competitive swimmers it’s earned the name “Swimmer’s calculus,” but it can affect anyone who spends a lot of time in the pool. 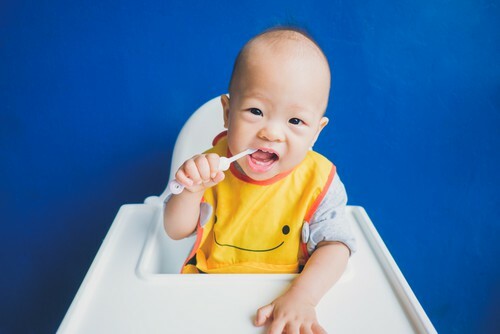 The team at our Long Island pediatric dental office is here to help keep your little one’s smile healthy all year long. Make sure she’s visiting us twice a year to keep tooth enamel strong and teeth protected. At our pediatric dental office in Long Island we take our patients’ comfort very seriously and are dedicated to keeping them calm and relaxed at every appointment. However, there are times when the noise of the drill is scary (we get it! ), treatment is too long for little ones to sit so still, or our special needs patients are uncomfortable with the sensations and atmosphere of a dental office. When these situations arise sedation dentistry may be recommended. Achieving a calm, relaxed state with a Long Island pediatric dentist may be as easy as taking a pill prior to the appointment. This type of sedation is referred to as minimal oral sedation and typically allows patients to stay awake and responsive, just a little bit drowsy. Moderate oral sedation is also an option. Still achieved by taking a quick pill, moderate sedation usually has a higher dose of the medicine. Patients tend to be so relaxed they may even fall asleep for a short time. 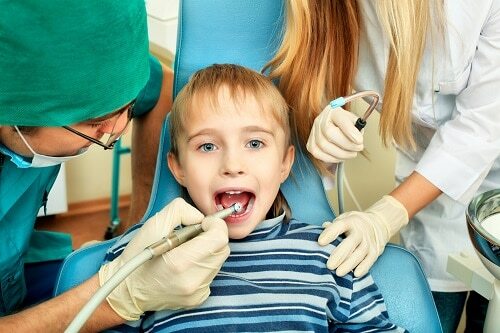 If your child has a fear of the dentist or you think he may benefit from some form of sedation dentistry, we encourage you to schedule an appointment at our Long Island pediatric dental office. At this visit we will discuss all of the options available to you and recommend the best solution based on your child’s individual needs. Besides developmental concerns, mouth breathing can lead to a whole host of other dental issues including dry mouth. While that may not seem like such a big deal, it is worrisome to your pediatric dentist in Long Island. Mouth breathing can quickly decrease saliva production which leaves teeth at risk for cavities and bad breath. Dry mouth is also one of the causes of gum disease, a dangerous oral health problem that can create health issues throughout the body. If your child has allergies that affect his ability to breathe properly there are things you can do to help him, his oral health, and his overall health. Start by speaking with his pediatrician and the team at our Long Island pediatric dental office. 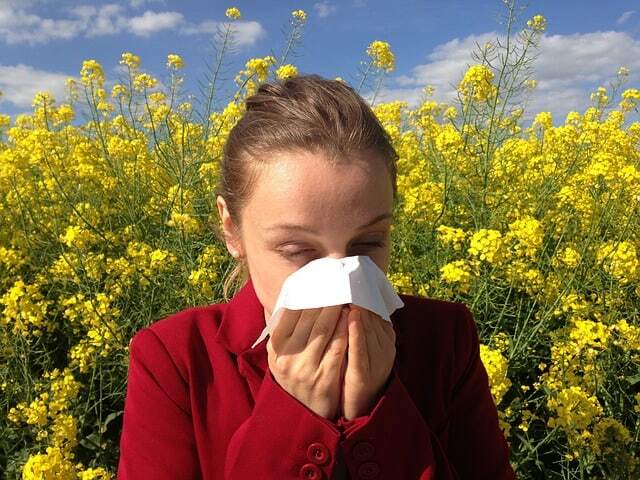 As part of his healthcare team, we will be happy to recommend some ways to get allergy relief so he can start breathing easier while keeping his smile protected. At our pediatric dental office in Long Island, we’re dedicated to taking care of all of our community’s smallest smiles. Yet we understand that coming to the dentist can be a bit scary for kids. And if your child has special needs, a dental appointment can be terrifying. As a parent, you not only want to make sure your child sees a dentist that will keep her smile healthy, you also want to ensure the dentist and dental team has the ability to treat your child the way she deserves. 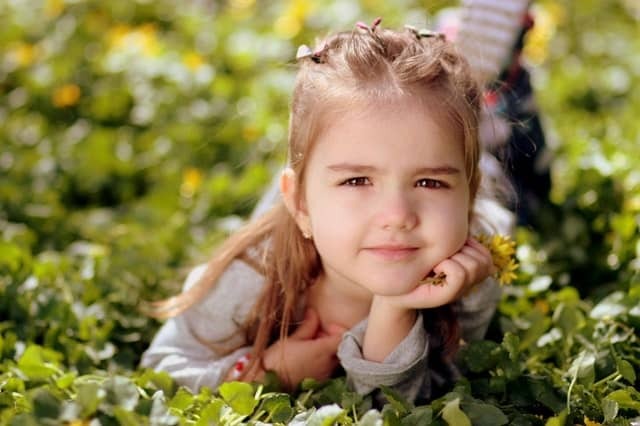 That makes finding the best pediatric dentist for your special needs child an important endeavor. We’re here to help. Children with any special health care needs should visit a dentist at least twice a year to protect their oral health. To get the best possible care in a comforting and understanding environment, you should look for a dentist that has additional training and experience working with kids with advanced needs. Most pediatric dentists need this training in order to be a true pediatric dentist. In fact, they take two years or more of additional education beyond dental school alone. During this time, pediatric dentists learn the difference between treating adults and children, including extensive training in behavior management and sedation in order to help get children the care they need. Often this also includes how to treat those with special needs appropriately and thoroughly. 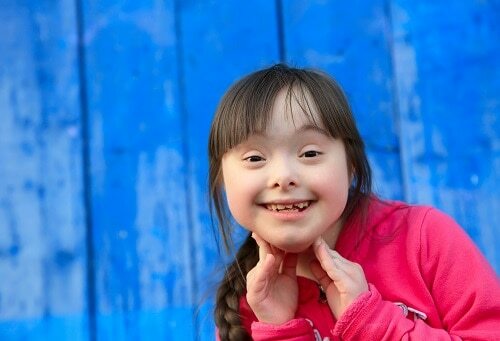 Ideally your child will see a dentist that has advanced education and experience on working with special needs children. You should look for a dentist that specifically says they’re trained to treat SHCN patients. Most importantly, you should choose one who makes your child feel as comfortable as possible, and who makes you comfortable too. At our Long Island pediatric dental office, we’re here to take care of little smiles of all kinds, including our most special patients. If you’re looking for a dentist who can help your child with special needs get and keep a healthy mouth, give us a call to schedule an appointment. As the weather gets warmer and kids are spending more time outside, perhaps participating in some fun spring sports, we’re happy to see them out of the house doing something active. But it’s not all fun and games when their little smiles and angelic faces are at risk for injuries. That’s one reason our Long Island pediatric dental office chooses to do our part to promote National Facial Protection Month. It may be more convenient to head on over to your local sporting goods store and pick up a packaged mouthguard. Following a quick dip in some boiling water and a sturdy bite by your child, you have a molded mouthguard. While that’s better than nothing, there’s a noticeable difference in the quality between these boil-and-bite mouthguards and a custom-made one from your pediatric dentist in Long Island. If your little one is gearing up to play any sort of sport this spring, schedule an appointment at our pediatric dental office in Long Island. We’re here to keep their smiles healthy, and part of keeping them healthy is keeping them protected. Don’t wait for an accident to occur, call us today. Calcium is most commonly noted as being a crucial mineral for strong bone development. 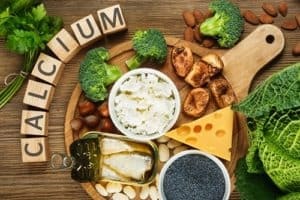 However, at our pediatric dental office in Long Island we also know that calcium is an essential part of building strong and healthy teeth. But just how much calcium does your growing child need? Before we dive into how much calcium your child needs, let’s take a quick look at why a steady intake of it is important. Our bodies need calcium in order to function properly, and our systems will pull what they need out of what we have in our bones. In fact, the calcium found in bones is repeatedly removed, and it needs to be replaced. 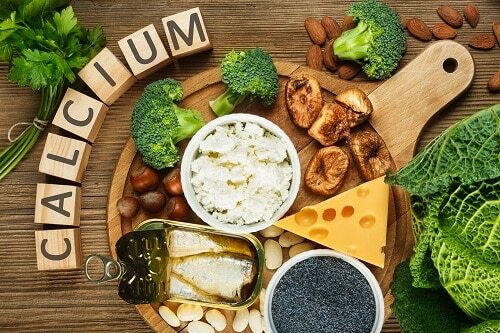 This is where eating a diet high in calcium helps replenish what’s lost. This is particularly important in young children when bones are developing and growing. At our Long Island pediatric dental office, we’re in the business of taking care of your child’s growing smile. One way to ensure a lifetime of strong, beautiful teeth is to get the recommended daily amount of vitamin D and calcium. And of course, we always recommend proper brushing and regular dental visits. Choosing better sweets for your smile can make for great checkups and great oral health. Of course, proper brushing and flossing and regular visits to your pediatric dentist in Long Island are also crucial for healthy, growing smiles and bodies. If it’s time for your child’s checkup and you’re looking for a dental team that puts him first, give our Long Island pediatric dental office a call. Each and every February, our pediatric dental office in Long Island joins the American Dental Association (ADA) in celebrating National Children’s Dental Health Month. This month-long dedication to children’s oral health strives to promote the importance of proper brushing, flossing, and regular dental visits for strong and healthy growing smiles. This year, learn how you can get involved to make a difference in your child’s dental health. 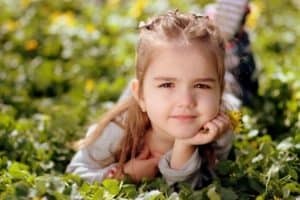 The most important thing you can do as a parent to ensure a lifetime of healthy smiles for your child is to take her to see a pediatric dentist in Long Island at least twice a year. These visits help diagnose any potential problems early while they’re still easy to treat. Regular appointments are also crucial in making sure your child gets the fluoride treatments or sealants she needs to protect her pearly whites from cavities. Our Long Island pediatric dental office recommends scheduling your child’s first dentist appointment when she gets her first tooth or no later than her first birthday. If she already has a few teeth but hasn’t seen a dentist yet, we welcome you to give us a call. We’ll be happy to care for her in our calm and comforting dental office that’s designed just for kids. 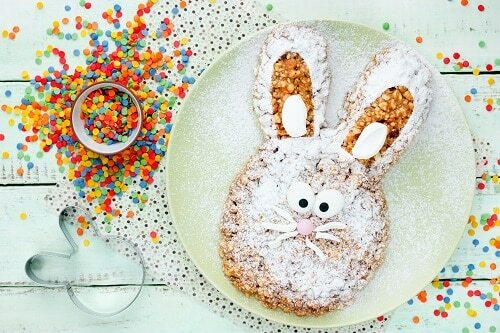 Valentine’s Day is a celebration packed with red hearts, sweet notes, and yummy treats. It’s a fun day for kids, opening up all their valentines and nibbling on snacks. 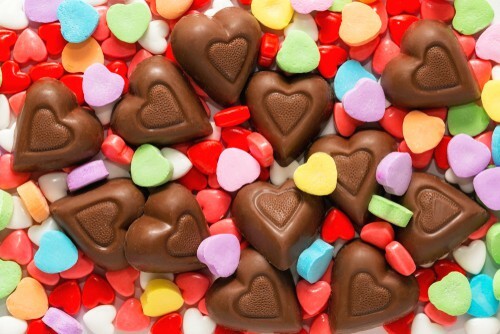 But like most holiday treats, some popular Valentine’s Day foods aren’t so great for teeth. 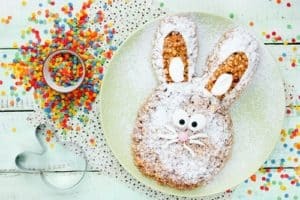 This year, instead of handing out the sugar-packed candy hearts, consider some of your Long Island pediatric dentist’s top tooth-friendly treats. Just because we’re a Long Island pediatric dental office doesn’t mean we don’t enjoy a good piece of chocolate. We just happen to be bigger fans of dark chocolate than milk or white. Dark chocolates are full of antioxidants that can help keep bacteria levels in the mouth low, reducing the risk of cavities. Avoiding foods that can be bad for your smile (or at least enjoying them in moderation) will help you keep cavities away. But it’s still important to brush and floss every day and maintain visits to your pediatric dentist in Long Island twice a year. If it’s time for your next visit, give us a call today.